Stephen Willeford, a local plumber, happened to be near the church when the incident took place. At least 26 people died in the attack and more were injured in Sutherland Springs, Texas. Willeford, 55, grabbed his rifle after he was told by his daughter that an attack was underway, the Telegraph reported. When he arrived at the church, he shot him in a side through the gap in his body armor, forcing Kelley to flee the scene. The plumber and another resident, Johnnie Langedorff, then chased him at 100 mph as the killer tried to escape after he took a hostage. Reports indicate that Kelley was armed with a rifle and combat gear. Langendorff said an armed citizen stood guard over the gunman—after he crashed his car—until police arrived about five minutes later. “It semeed everybody had headed up to the church. I’m not sure if anybody really realized that he had left and gone that direction,” he said. A local sheriff indicated that Kelley committed suicide. President Donald Trump praised Willeford for preventing more casualties. 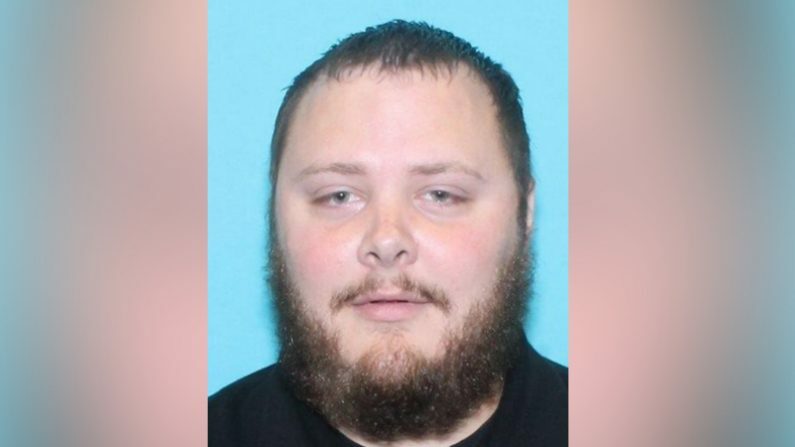 “Fortunately somebody else had a gun that was shooting in the opposite direction, otherwise it would have been – as bad as it was – it would have been much worse,” he said, according to published reports.